Click here to view Virgil's Funeral Service. Virgil A. 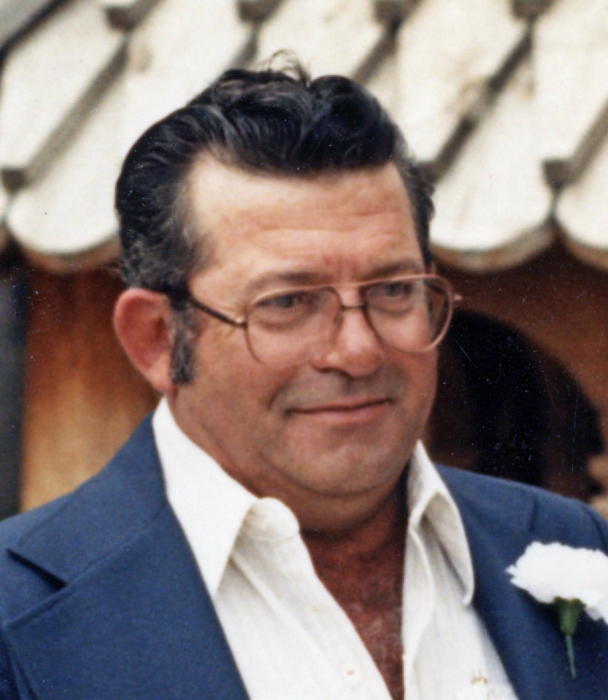 “Rosey” Braun, 79, of Aberdeen, passed away Sunday, April 14, 2019, at his residence. His funeral service will be 2:00 p.m., Friday, April 19, 2019, at Schriver’s Memorial Mortuary and Crematory, 414 5th Avenue NW, Aberdeen, with Pastor Gary Compton, of First Baptist Church, officiating. Burial will take place at Sunset Memorial Gardens in Aberdeen. A luncheon and time of fellowship will follow the interment at Schriver’s Memorial Fellowship Center. Visitation at the mortuary will be 5-7 p.m., Thursday, and one hour prior to the service on Friday. Family and friends may sign Rosey’s online guestbook and also view his service via the live stream service link at www.schriversmemorial.com. Virgil A. Braun was born November 29, 1939, in rural Ipswich, SD to Andrew A. and Magdelena (Sitter) Braun. At a young age, Rosey moved with his family to Mina, SD, where he was raised. He attended school in Ipswich, SD and graduated from Ipswich High School with the Class of 1958. Rosey then started working for Hales Construction. Later, he became the owner and operator of his own trucking company. Virgil was united in marriage to Myrna H. Sager in Aberdeen on September 25, 1982. The couple made Aberdeen their home, where in 1999, Rosey began driving truck for Consolidated Ready Mix. He and Myrna raised a daughter and shared 21 years of marriage before she passed away on December 12, 2003. Rosey continued to reside in Aberdeen until the time of his death. Grateful for sharing in Rosey’s life are his daughter, Kim (Harry Jr.) Jensen of New Underwood, SD; four grandchildren: Travis Jensen, Justin Jensen, Jessica Zelfer and Cody Jensen; 12 great-grandchildren; three brothers: Robert G. (Kandace) Braun of Mina, SD, and Donald F. (Elaine) Braun and Albert A. Braun, both of Chandler, AZ. He was preceded in death by his wife, Myrna; his parents, Andrew and Magdelena; and one sister, Gladys Delvaux. There's still time to send flowers to the Visitation at the Schriver's Memorial Mortuary from 5:00 PM to 7:00 PM on April 18, 2019.